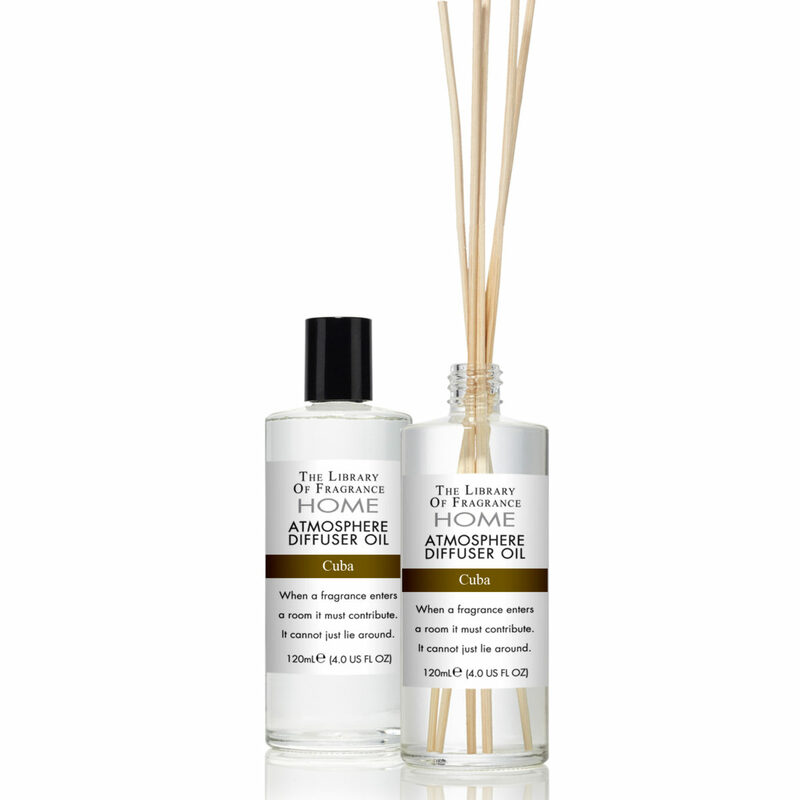 So close to America, yet so far away and exotic to most Americans – that contradiction made Cuba a perfect subject for the initial Destination Collection. 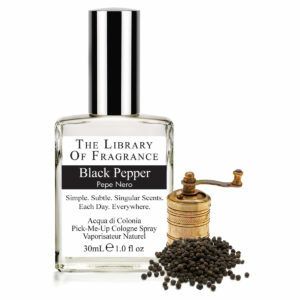 And exotic is the perfect starting point for this fragrance. 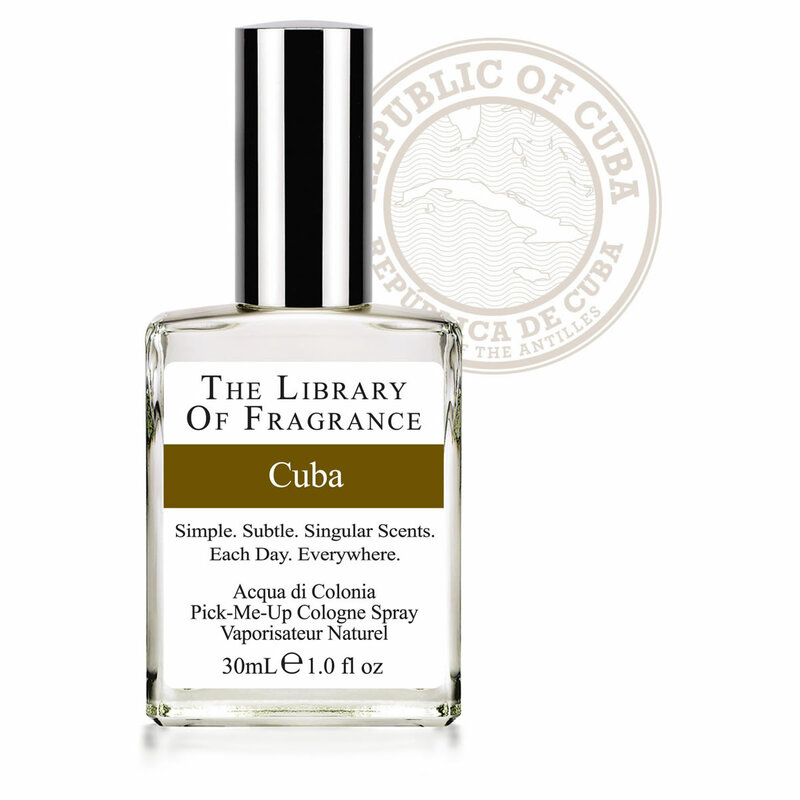 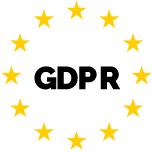 We focused on the rich, vibrant nightlife of Havana, warm, inviting and sensual, with lush notes of tobacco leaves, green sugar cane and Latin spices. 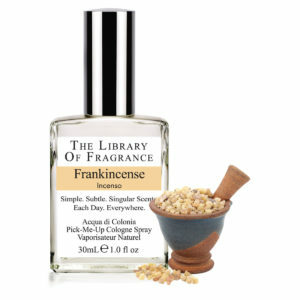 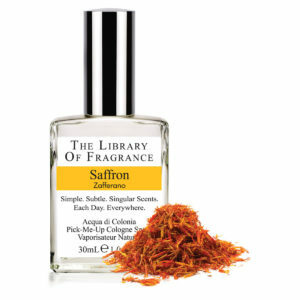 The Library of Fragrance Saffron is like stepping into a warm, fragrant bath - enveloping and sheer at the same time. 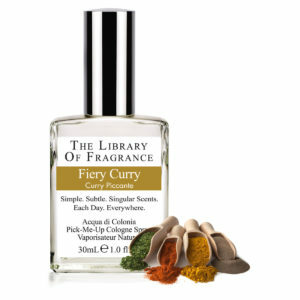 Inspired by the most expensive spice in the world, literally worth more than its weight in gold.